The QDRC is a volunteer run not profit society focused on everything to do with horses and equestrian activities. We are multi-discipline (English and western) with members ranging in age from the very young to the much older. We have something to everyone... so give us an email and join in! A great place for our members to find out what's happening with the club and how to get involved. We have an online calendar which can easily be viewed. All upcoming events and meetings will be regularly updated & posted onto this calendar. Remember... a club is only as strong as its members. If there is something you would like the club to support or do... let us know. It's quite possible that you will be the best leader for it ! Let's make 2016 our best year yet ! The QDRC is a not for profit organization run by a group of volunteer horse enthusiasts with the mission to promote fun and friendship through equine activities. Our meetings are held monthly. We provide an opportunity for people of all ages interested in horses to get together and participate in multidisciplinary riding activities and shows. The purpose of the club is to develop and promote interest in horses and excellence in horsemanship by offering equestrian sports and education for all ages, no matter the breed or type of horse a member might own. The Club is a member of the Horse Council British Columbia. We welcome riders of all levels - from complete beginners..... to those competing regularly. 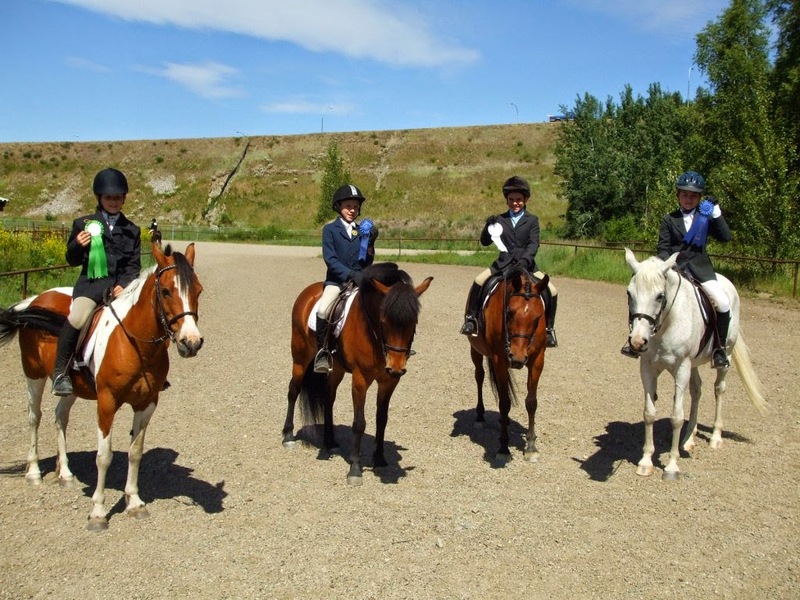 The club hosts English and Western Clinics, Fun With Obstacles Events, Horse Shows, riding activities for Juniors, A Drill Team, a Cross Country course and fund raising activities and socials. Pen-Y-Bryn Farm (Kersley) and at facilities owned by members. The club also supports the Quesnel Pony Club. Typical recent activities include combined dressage/jumper shows, dressage test days and shows and the running of the light horse activities at the Quesnel Fall Fair. The Club also sponsors clinics and seminars in eventing, dressage, centered riding, driving, natural horsemanship and others and is open to suggestions for additional similar activities. Information can also be picked up at the Bouchie Lake Country Store and our FACEBOOK pagehttps://www.facebook.com/Quesnel-and-District-Riding-Club-153499028025480/ is updated daily.